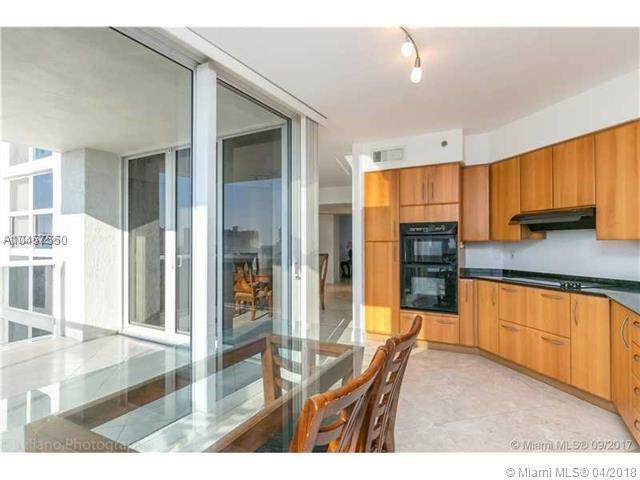 Breathtaking Direct Ocean and incredible city views from this flow thru unit. 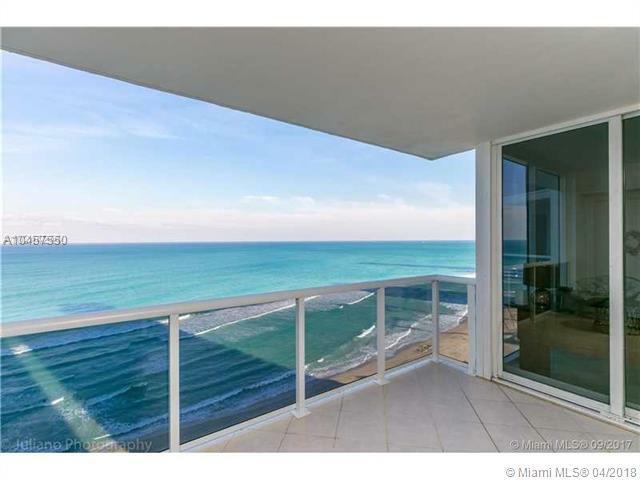 Two large balconies with sunrise and sunset views! 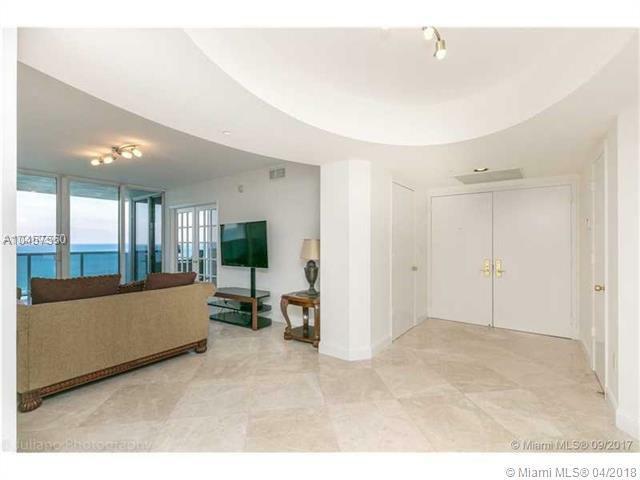 This 3BR/3BA with 2,150 sq ft features massive eat-in kitchen, Marble floors, Private foyer, Laundry room, Large master suite with direct ocean views, two walk in closets and separate Jacuzzi tub and shower. Ocean Two offers full luxury experience with Restaurant, two story fitness center, Heated Pool and full Beach and Pool service. Motivated Seller!